Looking for the perfect Work truck for sale can be a difficult task to conquer. Whether you need your new truck to help you with business, or whether you want to ride in style, you can find the right truck here at the Milwaukee dealerships. When you come to the Milwaukee Ford dealers, you will have the opportunity to experience fantastic customer service and a vast variety of Ford diesel trucks for sale. It has been said that looking for the perfect truck can be frustrating. When you shop for your new diesel truck with the Milwaukee dealerships, you will not have to go through the frustrating process alone. With the help of our helpful and well knowledgeable team members, you will be able to ask any questions that you may have. You can walk around our vast inventory and get an up-close look at all the Ford work trucks that we have for sale before you choose the one that is right for you. Take the time to come to our convenient location, 2727 E Layton Ave Cudahy, WI 53110, to see all that we have to offer you here. When you picture the perfect work truck, what do you see? If you see a Ford Diesel truck, then make your way to the Milwaukee Ford dealers today. Take a short drive to Ford truck dealerships in Milwaukee, WI because you will find the perfect commercial truck for sale or a great work truck for sale. Whether you are looking for an everyday diesel truck or a truck that is right for your company, we have the right work truck for you. 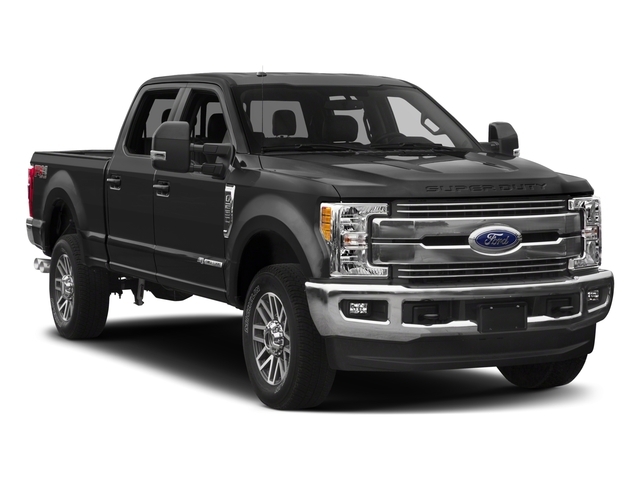 With trucks like the Ford Super Duty diesel truck that we have for sale, you will find all the features that you are seeking . As you walk through our inventory of cars, you will have the opportunity to get a close look at all that the work truck for sale has to offer you. This Ford Super Duty truck that we have for sale has a power stroke 6.0L V8 DI 32V OHV turbo diesel engine that can get up to 153,972 mileage to get you to all your destinations. As you are working, it might be essential that you have the entertainment to help you stay focused. 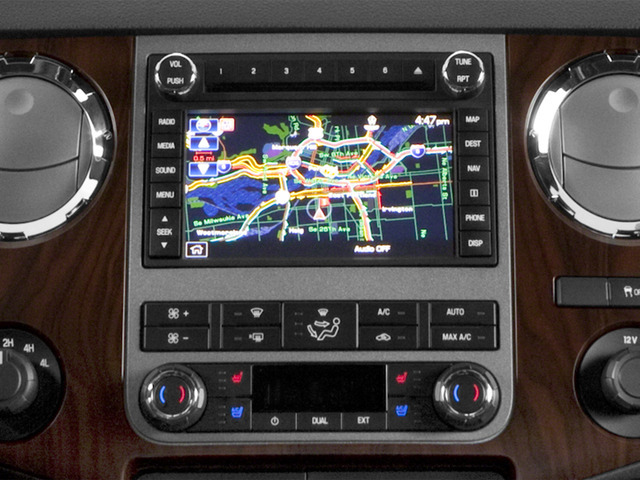 Whether that may be the case, this diesel truck for sale has entertainment features that you and your passengers can enjoy. This work truck comes equipped with features like the AM/FM stereo, and CD player so that you can jam out to all of your musical favorites. While entertainment is outstanding, it is also essential that you and your passengers are safe. With this Super Duty trucks for sale at the Milwaukee Ford dealers, safety is vital. The Ford work truck for sale comes with safety features such as the anti-lock brakes and the dual airbags to help keep you and your passenger safe. 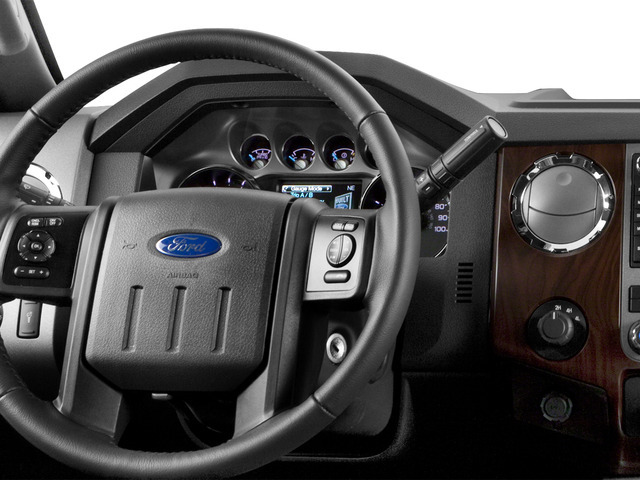 It is essential that you are comfortable when you drive the Ford Super Duty truck for sale. With the style and comfort features such as heated leather seats, remote start, power steering, reading lights, and power sun/moonroof, you can turn heads as you drive down the streets of Milwaukee, Wisconsin. learning about the features that this Ford work truck comes equipped with is not enough. Take the time to go to our Ford dealership to get a closer look at all that this work truck for sale has to offer you. When you come to our dealerships, our team members will help you find the right truck for you and get you set up with a test drive so that you can be sure that the Ford work truck is right for you. When you come to our convenient location, 2727 E Layton Ave. Cudahy, WI 53110, you will see that we have a vast amount of used vehicles for you to browse through. At first sight, we understand that the once you step onto our dealership you can become overwhelmed by the vast amount of cars that we have on our lots. You will not have to go through the overwhelming process alone anymore when you shop with us here at the Ford dealerships. Our team members are ready and willing to help you with anything that you need. Whether you are here to find the perfect work truck or you need help finding the right finance plan that will help you stay within your budget, we can help you with anything that you may need. Take a trip to our dealerships today to see all that we have to offer you. If you are a busy person, then you can take the time to contact us here at the Milwaukee Dealerships, to schedule a test drive today. Let us here at the Milwaukee Ford dealerships help you find your perfect diesel work truck today.